12 Chocolate-Covered Strawberries from A's House of Cakes and Treats! 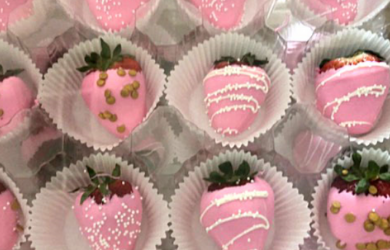 $15.00 for $26.00 - 12 Chocolate-Covered Strawberries from A's House of Cakes and Treats! 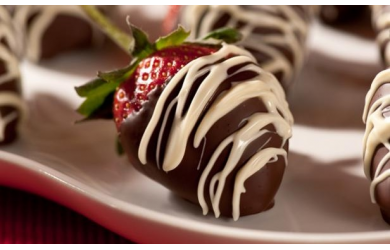 1 dozen of A's scrumptious chocolate covered strawberries are perfect for Valentine's Day!